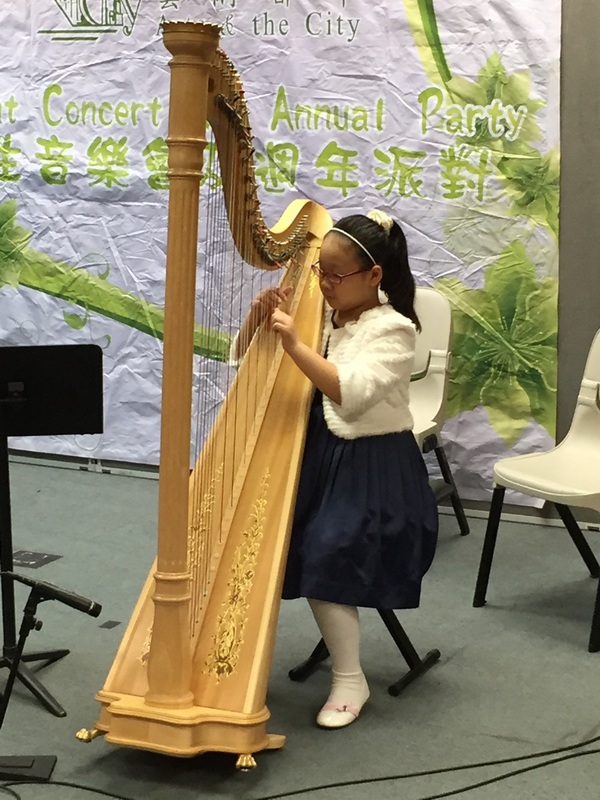 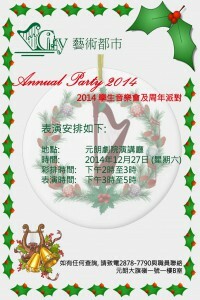 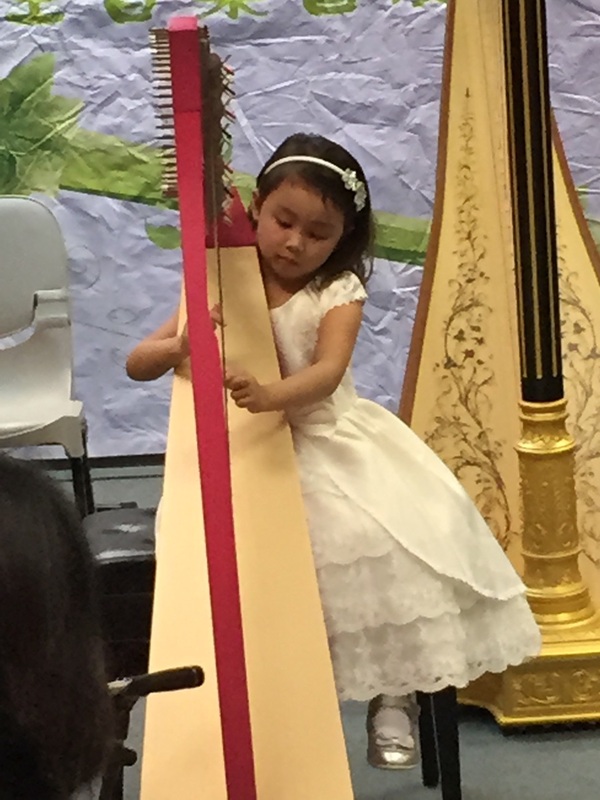 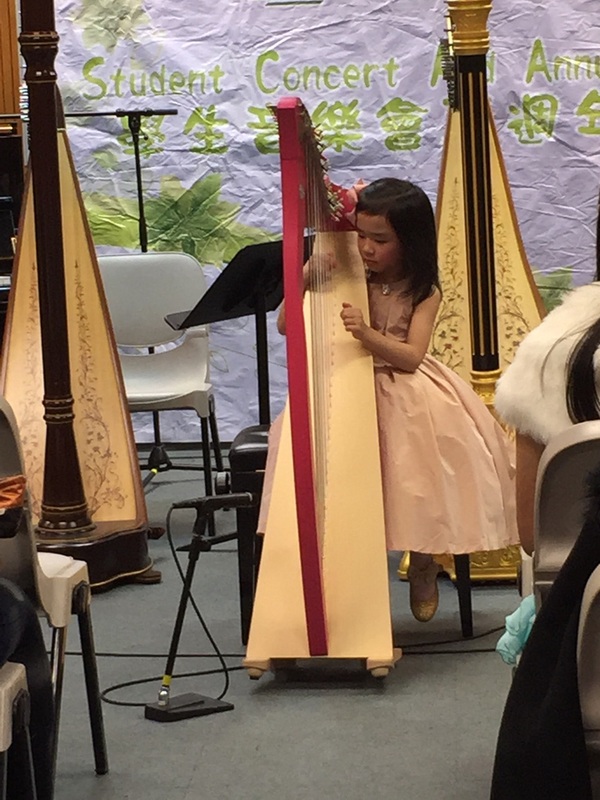 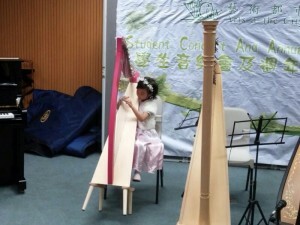 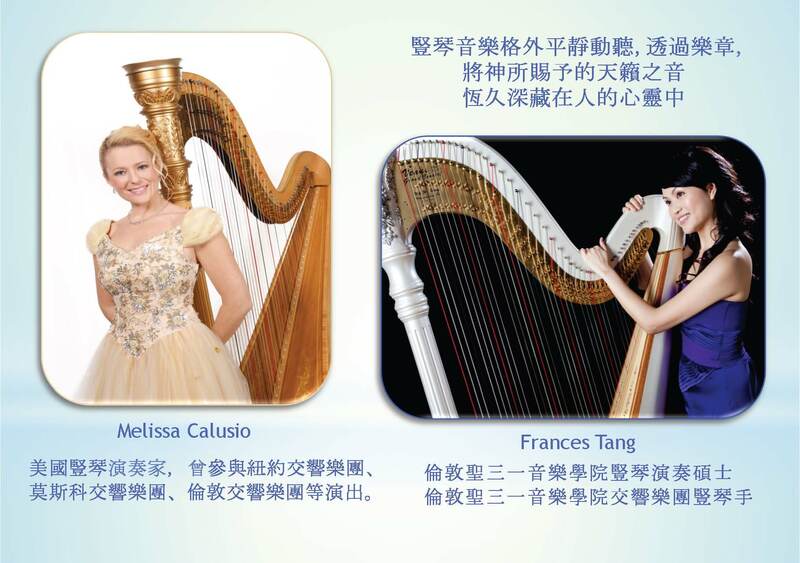 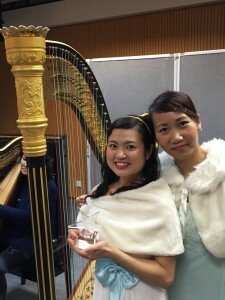 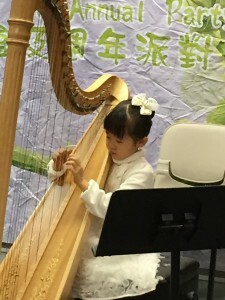 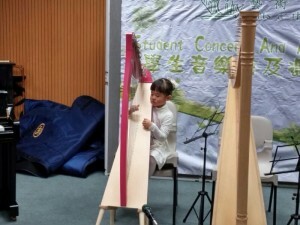 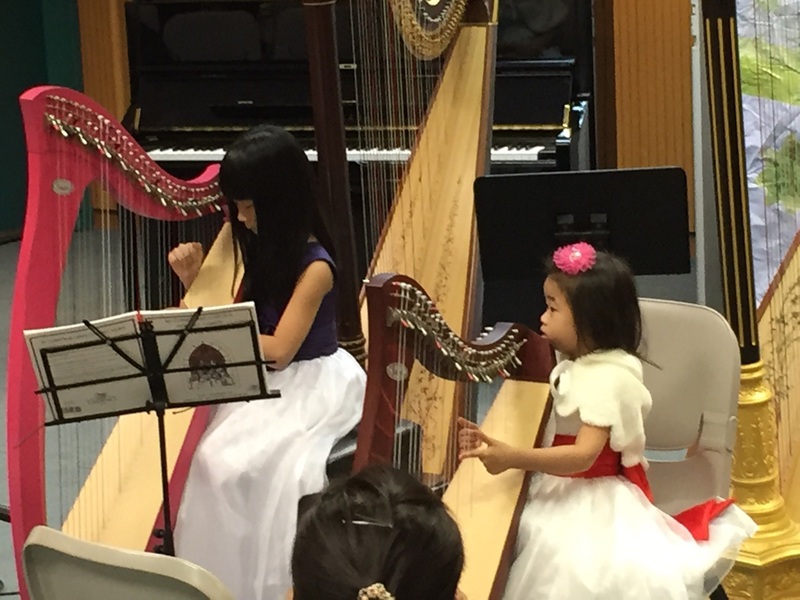 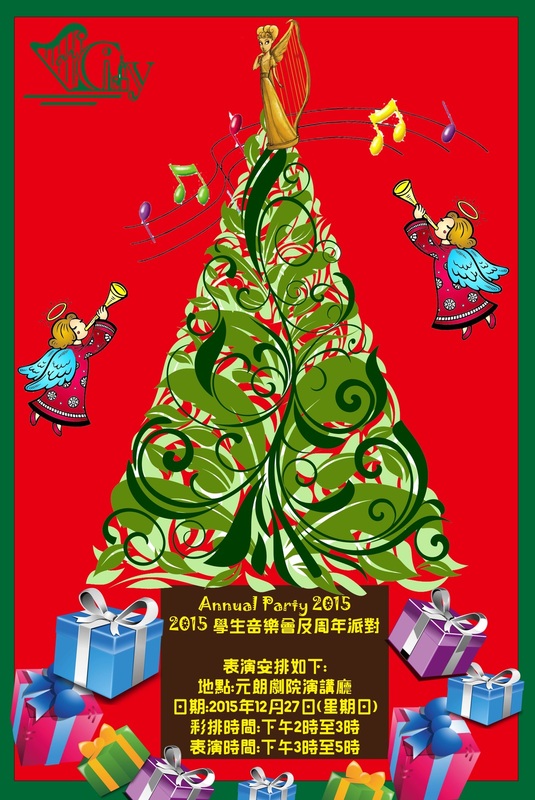 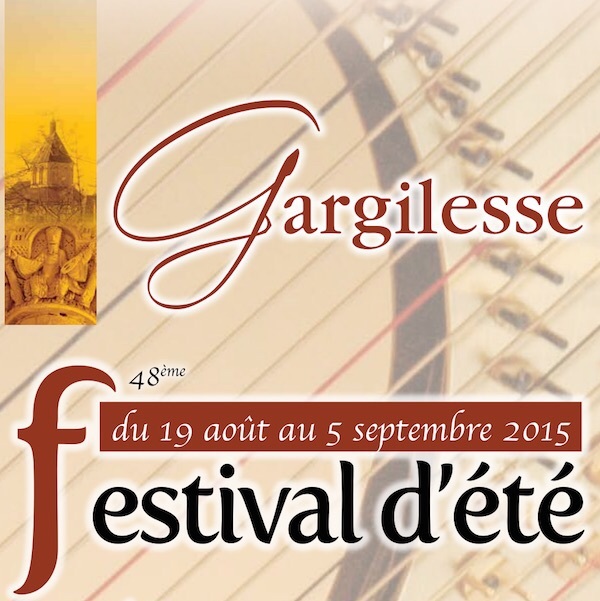 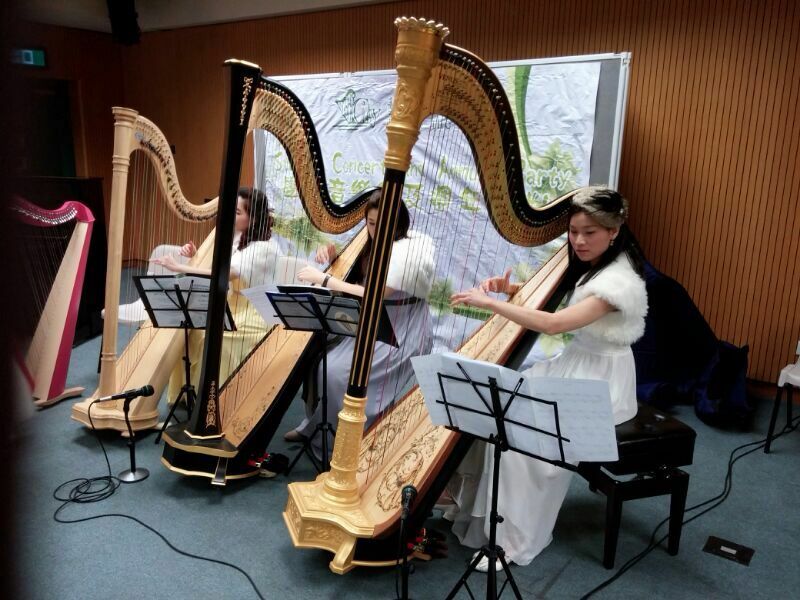 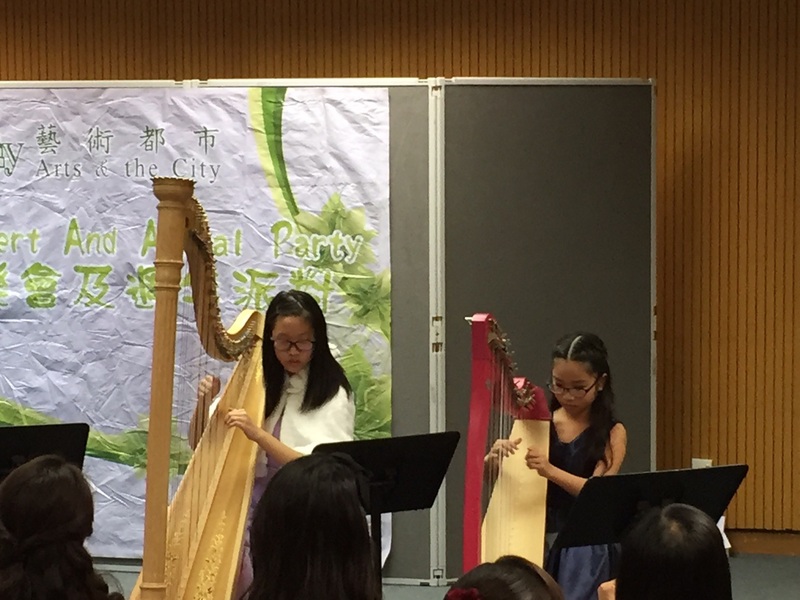 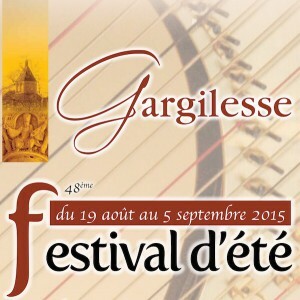 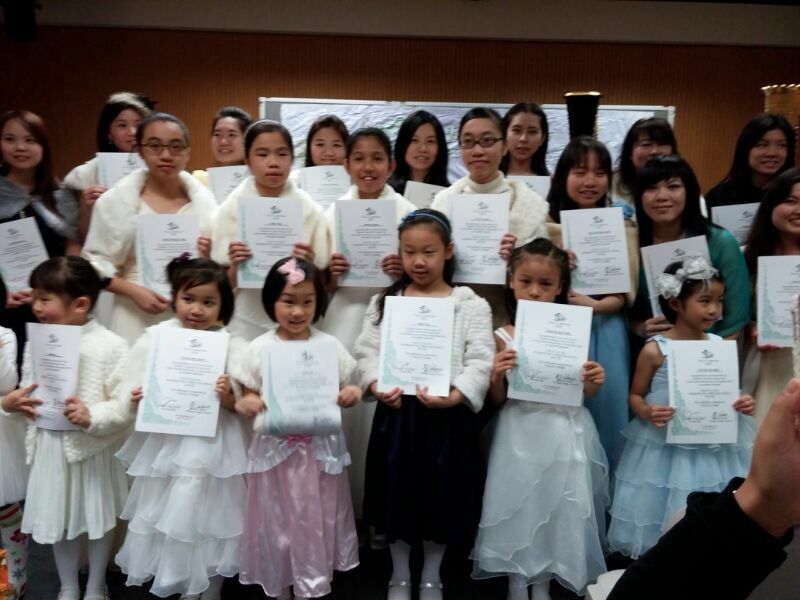 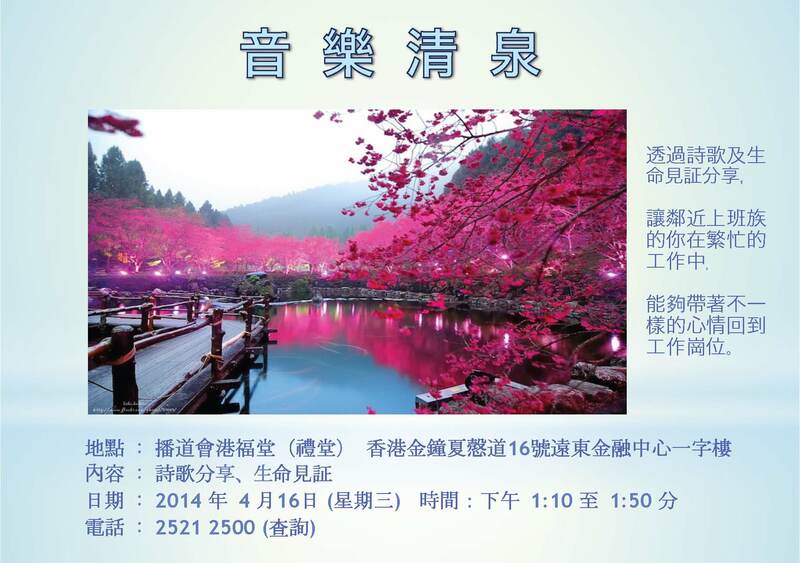 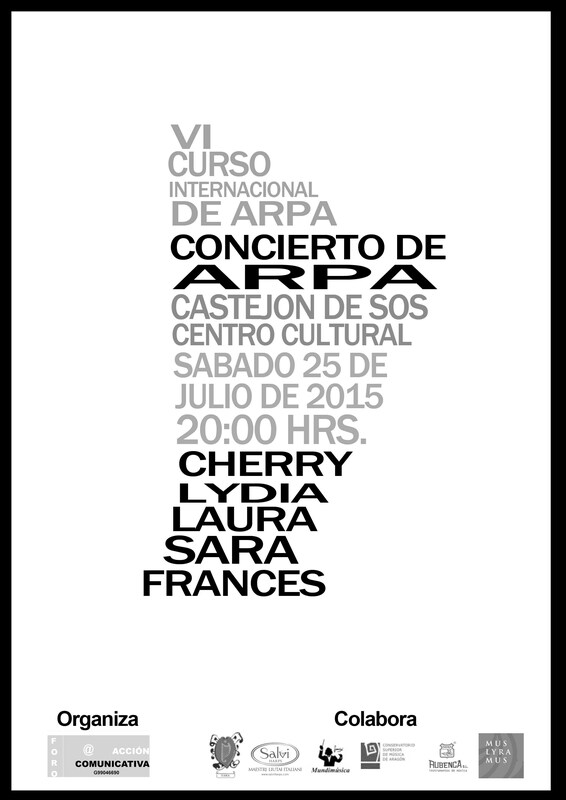 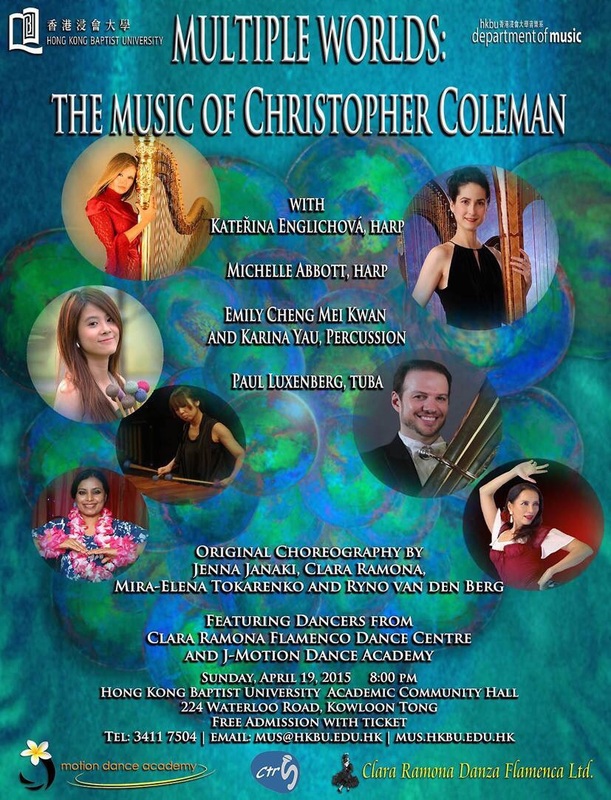 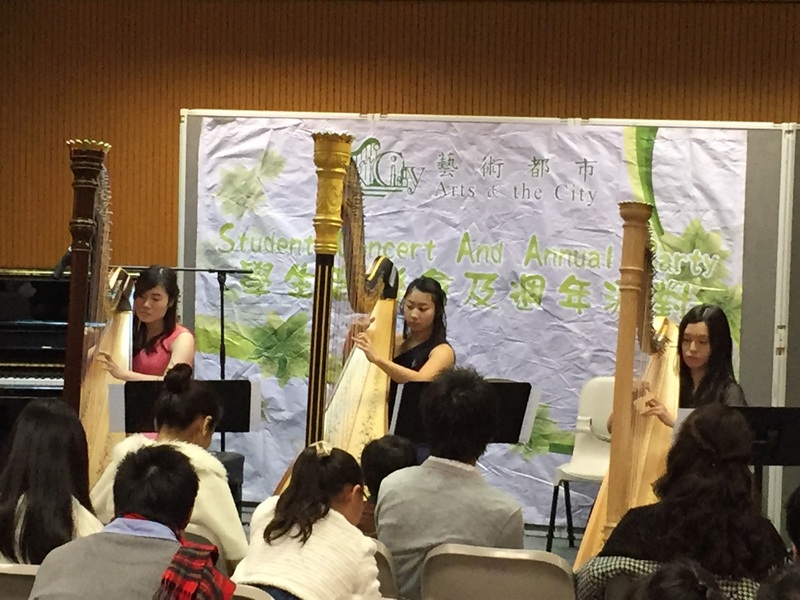 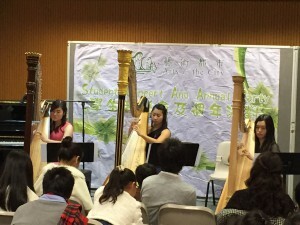 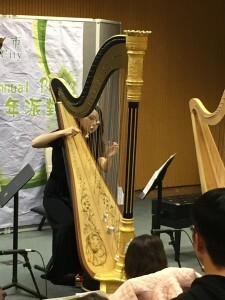 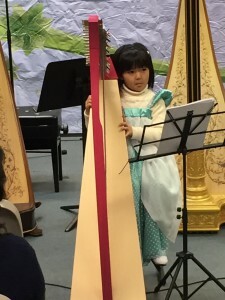 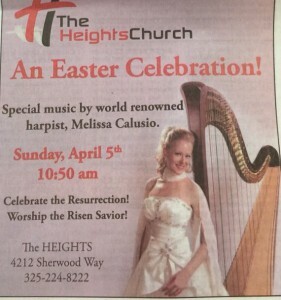 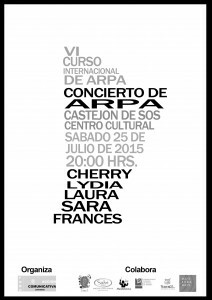 Free harp concert ticket for Artscity student available. 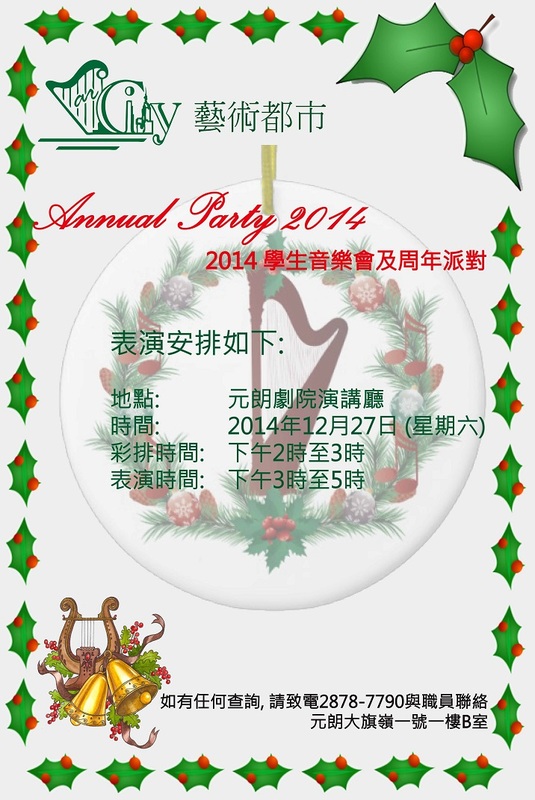 Pls call us at 28787790. 地點 : 播道會港福堂(禮堂) 香港金鐘夏慤道16號遠東金融中心一字樓 內容 : 豎琴詩歌分享日期:2014年4月16日(星期三) 時間:下午1:10至1:50分 — withMelissa Calusio.